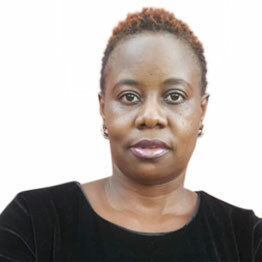 Some of us are still digesting the fact that Chagga was fired from Goodlyfe but it seems it is about time we stopped crying more than the bereaved. 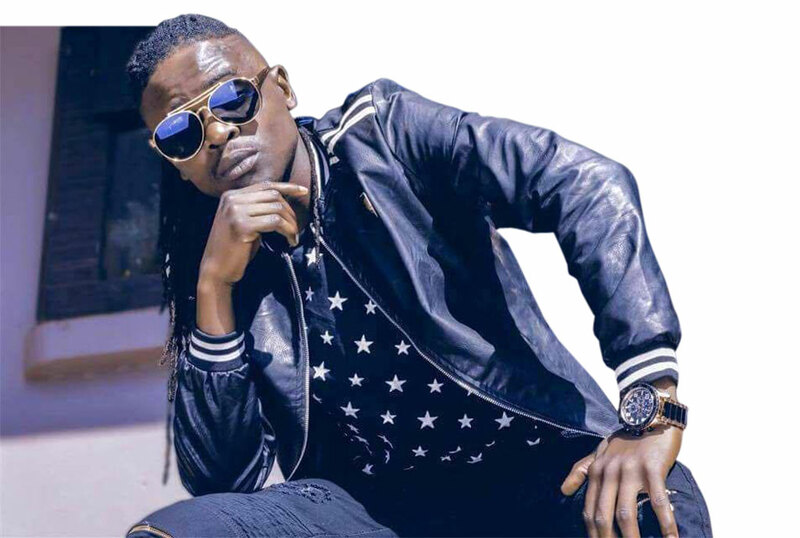 Well, because what we hear is that Chagga, real name Geoffrey Kyagambidwa, is not any slightly bothered by Weasel’s move to fire him as the Goodlyfe manager. “I do not mind and I do not care that I was fired. Before I came into management, I was a musician and it is what I am embarking on,” he said. 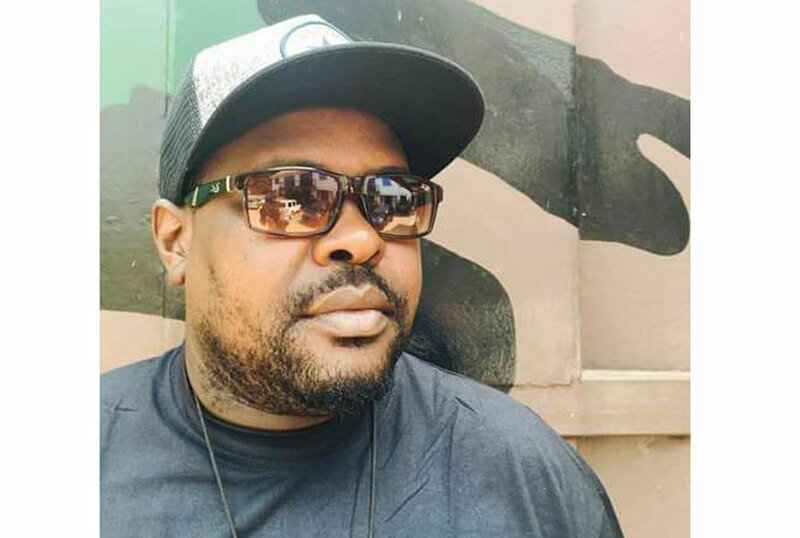 If you remember well, before his death, Radio had mentioned that Chagga could never be fired from the Goodlyfe camp because he was responsible for discovering him. And although the painted picture is that Chagga is out of Neverland, unconfirmed rumours are doing rounds that the two have settled their differences and that Chagga will actually resume work soon. We also heard mbu Weasel might return Jeff Kiwa, their first manager.